Wild Atlantic Shellfish Ltd., marketing under the brand Wild Atlantic Oyster, has been accepted for membership of Origin Green, the Irish Food Board’s sustainability development programme. This is a major step forward for the company, raising its profile through the extensive Bord Bia network internationally. The plan is subject to independent audit annually. This places the onus on the company to work continuously towards the achievement of the targets set out in the plan, constantly seeking to source more sustainable raw materials, refining its processes to save energy, reduce waste and improve efficiency, and to play an active role in the local community through interaction with schools, educational institutions and voluntary organisations. Origin Green membership offers the company significant competitive advantage in a vey challenging export environment. 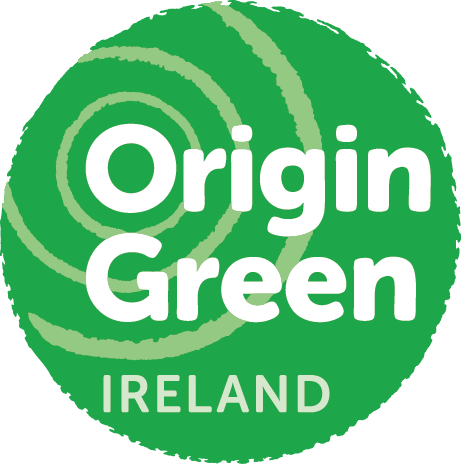 Thanks to the promotion of the brand by Bord Bia, Origin Green continues to grow, being recognised as the only sustainability mark for food and drinks internationally. Oyster production by its nature depends fundamentally on clean sea water, however, the overall operation requires the use of a wide variety of materials and equipment, and a significant input of manual labour. It is therefore essential that a sustainability plan focuses on sustainable materials, energy and water consumption, the efficient use of equipment and the welfare of employees. The company embraces these challenges and looks forward to continued growth based on a reputation for responsible management of its production systems.